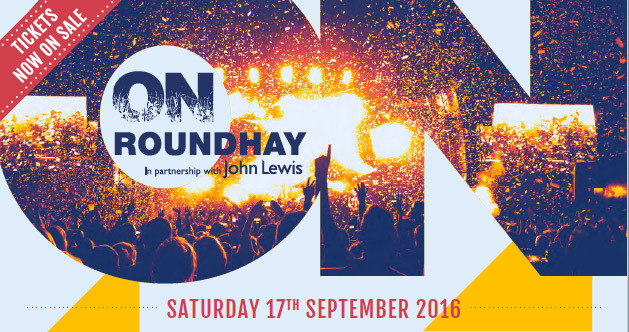 Created by the same people behind the highly successful OnBlackheath, OnRoundhay is their new venture a new family-friendly festival in Leeds. Up north, a generation spanning lineup of rock and pop will be joined by a fun-filled programme to entertain every age, from the oldies to the young and sprightly. Once a major scene of major concerts by the likes od Madonna & Simple Minds OnRoundhay will see music returning to the park for the first time in 10 years, indie-giants James, psychedelic-rockers Primal Scream and London favourites Wolf Alice will top a bill of local and national artists. Away from the music, festival-goers will have the chance to wow their taste buds at the John Lewis Food Village, or pick up some cookery skills at the Chef’s Demo Stage, full of celebrity chefs. For the little ones, Puffin Books will be hosting the family area, bringing stories to life through immersive theatre and taking youngsters on an adventure into the worlds of their favourite books.